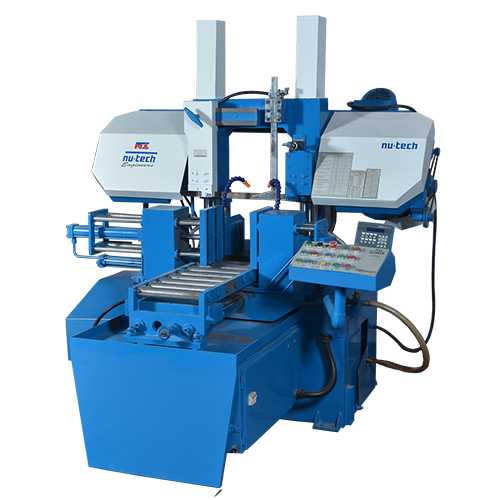 NU Tech Engineers is an outstanding manufacturer of Band Saw Machine from Surendranagar with a huge 23 years of experience. 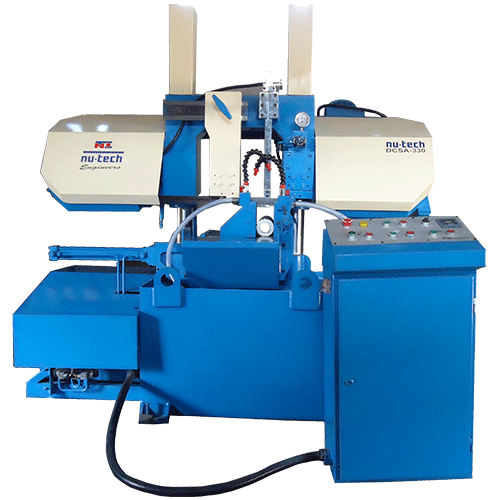 We are concentrating on assembling the best Metal Cutting Machine with great highlights and advantages at attractive prices. 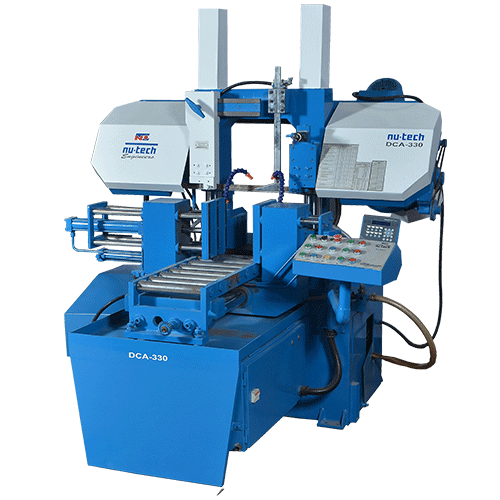 Our Best Selling Fully Automatic Bandsaw Machines can automate your workflow of metal cutting with ease and low manpower. 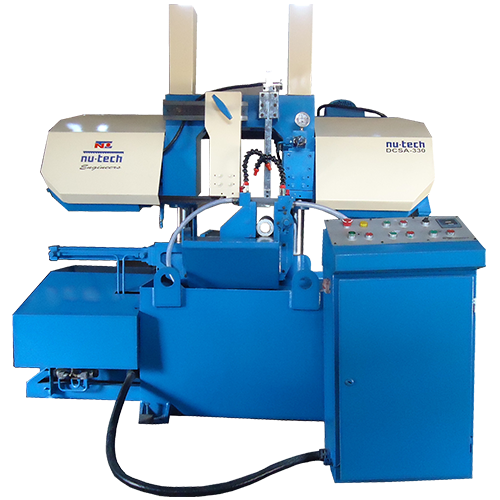 We also manufacture Semi-Automatic and Manual Bandsaw Machines. Choose our product based on your needs and forget the rest. For any query regarding our product range don’t hesitate to contact us.